A Team USA duathlete who overcame the odds is the star of a high-profile ad campaign. 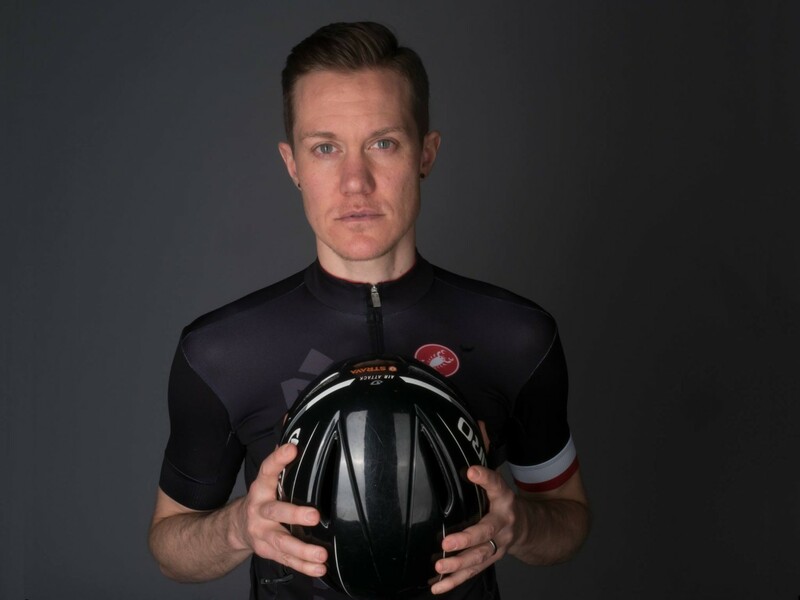 Chris Mosier made history earlier this year as the first out transgender man to qualify for the US National Team in the duathlon, which consists of running and cycling events. Though the sport isn’t part of the Olympics, he has still managed to make his way onto screens across the event – as the star of a Nike ad that has aired during Olympic coverage. Mosier said: “Everything that I’ve done in the last five, six years since I started to transition, has been with a ‘just do it’ mindset. “I didn’t know if I would be competitive against men; I just did it. “Every success that I’ve had since then has shown me that anything is really possible. He added: “Being the first trans man on a US men’s national team was a dream come true for me. I always wanted my name on a jersey. “To represent our country at the highest level, in my sport, is just outstanding.